When married couple John Beaver and Erica Perez moved to Oakland from Milwaukee in 2009, they discovered a community that was passionate about farmer's markets and local butcher shops. 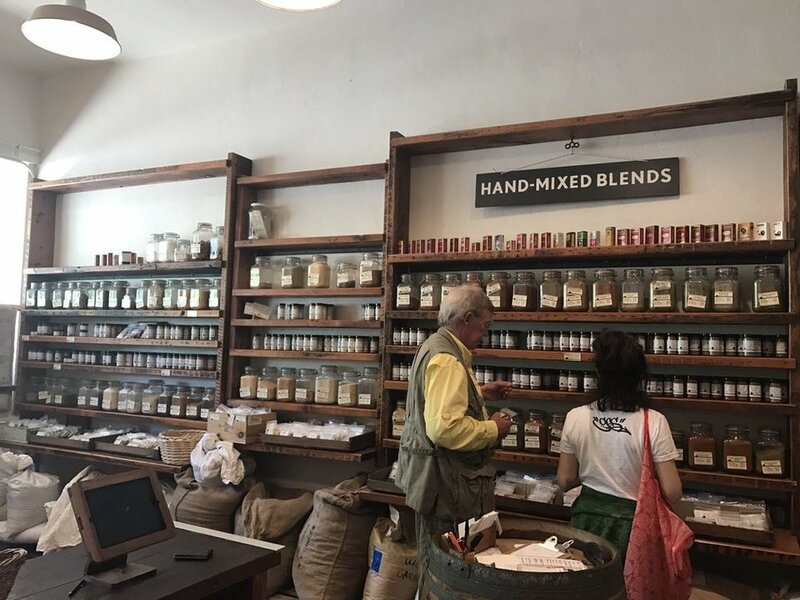 But after observing that most residents still purchased their spices at the supermarket, Perez and Beaver decided to open their own store, Oaktown Spice Shop to fill the gap. 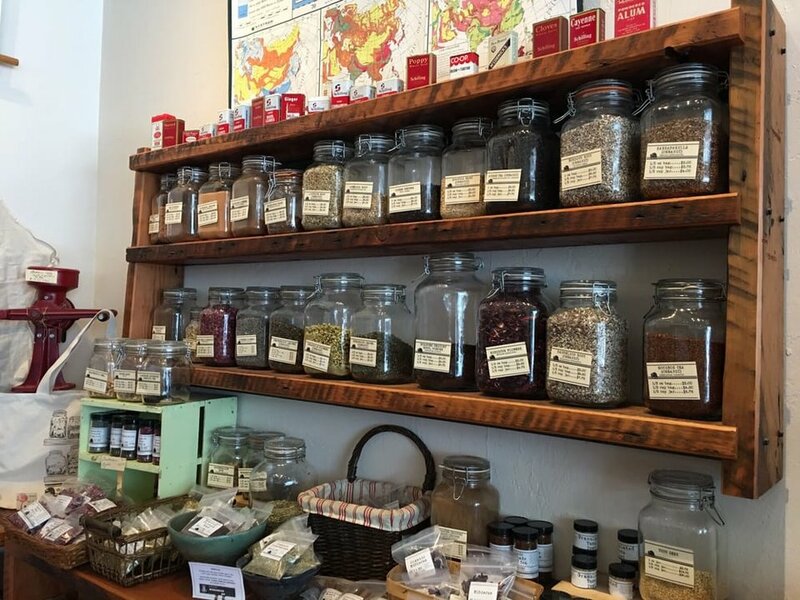 Since 2011, the store has expanded to include an outpost in Albany, was named one of the world's top spice shops in Food & Wine Magazine and now offers an array of hands-on workshops and classes. Beaver got his start in the business when he discovered The Spice House in Milwaukee, Wisconsin, where he was drawn to the variety of spices on offer and many of the products' foreign origins. The shop's owner gave him a job on the spot, and for the next few years, he learned everything that he could about the business. When it came time to open his own store years later, Beaver had expert-level spice knowledge, but lacked management experience. To prepare, he and Perez spent two years developing a business plan. Beaver said their "regular customer is sort of a household cooking enthusiast of all stripes with a mix of ability and origin" who enjoys sourcing ingredients from independent retailers and buying veggies at the local farmers market, he added. 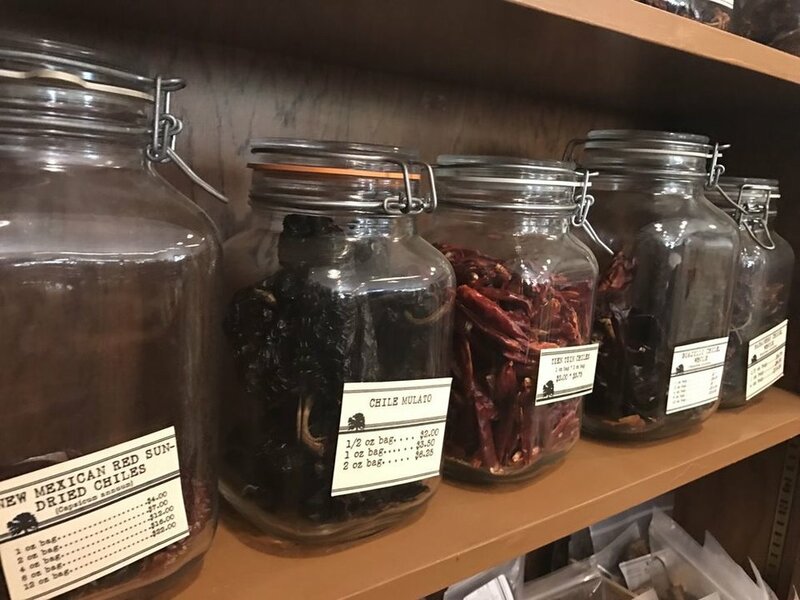 "We also have a lot of different restaurant customers coming in from places like Chez Panise, DOSA, and a lot of bar programs that use the spices to make tinctures and syrups," said Beaver. "In this day and age, when you can order everything online, there's a certain pleasure you get when going to get all of your ingredients for dinner this way, he added. "It's more exciting and engaging." 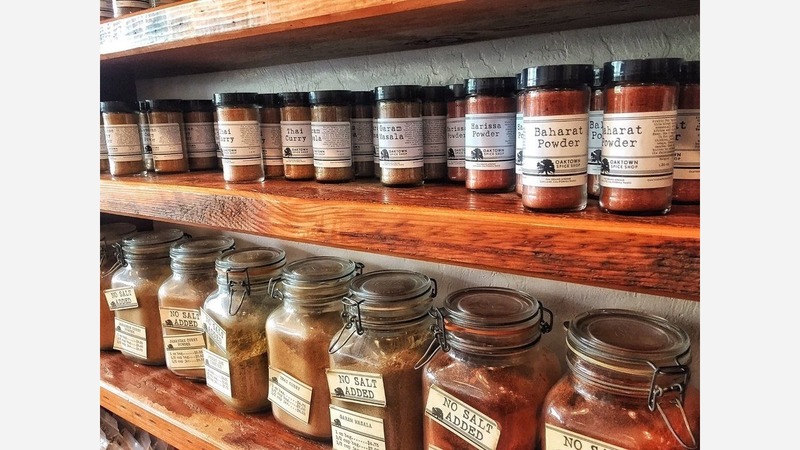 Oaktown Spice Shop maintains a recipe blog where Perez highlights creations inspired by spices on offer at the store, along with instructional workshops offered at its Albany and Oakland locations. "We've done a ton of workshops, about two per month outside of the holidays," said Beaver. "We try to have something that has some sort of spice connection to it, coupled with a tasting workshop where you are developing your palette and learning something new." Class topics explore areas like drinking chocolate, or fermenting sauerkraut and kombucha at home. At the Oakland spot, a new workshop on making spice-infused oils and vinegars debuts next week, taught by clinical herbalist Brunem Warshaw of Well Deep Remedies. After the class, participants will take home "their own bottles of immune-boosting vinegar and savory oil," according to the class description. "This is a new one for us," said Beaver, "but I like workshops where people can take something away other than knowledge, like a little sample or a physical tasting portion where you are tasting and experiencing things, too." Oaktown Spice Shop is located at 546 Grand Ave. (between Euclid and El Embarcadero) and is open from 10am to 7pm Monday to Friday and 10am to 5pm on weekends.